It’s hard to think of a better place for summering than Ulster County. Just off the Hudson River, the area is balmy even in July. 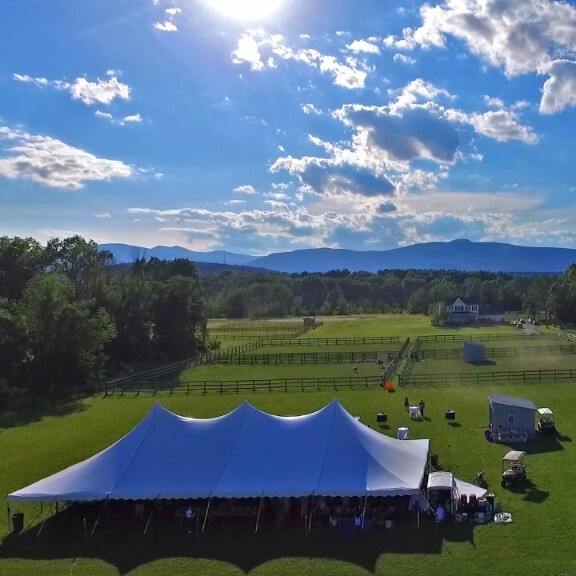 The Catskill Mountains beckon with breathtaking views and endless outdoor recreation, while towns and hamlets like Kingston, Woodstock, New Paltz and Saugerties offer ample shopping and dining options, along with art galleries, boutiques, farmers markets and numerous festivals throughout the season. Three new hotels have opened across Ulster County, including the Holiday Inn Express & Suites in Lake Katrine, the Residence Inn in Kingston and the Hampton Inn in New Paltz. Additionally, the beautiful DeMew House was recently renovated in Kingston, offering a completely private experience in this historic 1850s brick home a block from the Kingston waterfront. Ulster recently welcomed two new boutiques to the area. The vintage clothing store AlwaysNeu in Glenford carries a finely curated selection of restored and preserved fashion wear from across the 20th century. 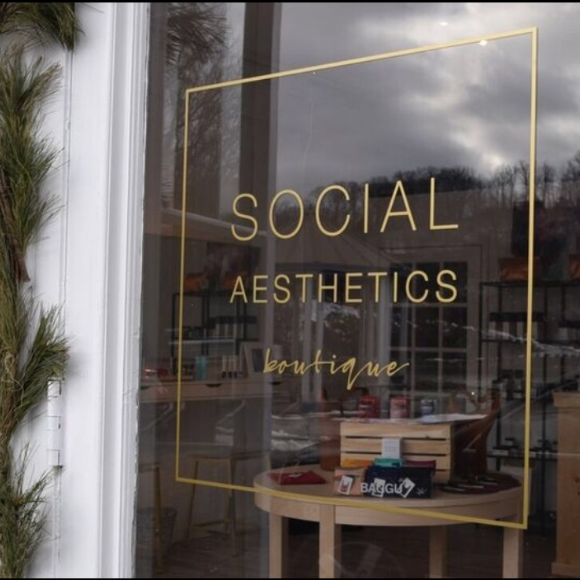 In Kingston, Social Aesthetics Boutique offers customized skincare and makeup services as well a thoughtfully selected array of top shelf beauty products. Milton is now home to Red House Asian Fusion, an upscale lounge and bar offering fresh, locally-sourced takes on Thai, Japanese and Chinese cuisine. In addition to entrees like Pad Thai and Sweet & Sour Snapper, Red House carries a full sushi menu with traditional sashimi and specialty rolls, including a whimsical selection named after characters from the film “Kill Bill,” like the O-Ren Ishii, made with crunchy spicy salmon and mango. Oz Farm sits on 90 acres of gorgeous countryside in Saugerties. The horse farm has two barns, indoor and outdoor rings, full turnout and trails. But it’s also a private event venue, perfect for hosting parties ranging from the intimate to the epic—get away for the weekend with 10 close friends, or host 1,000 guests at the wedding of the century. 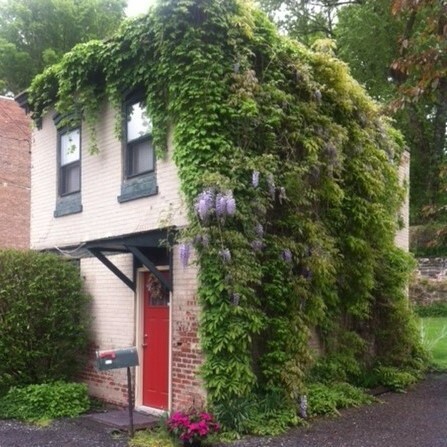 Find more info about booking at ozfarmny.com. 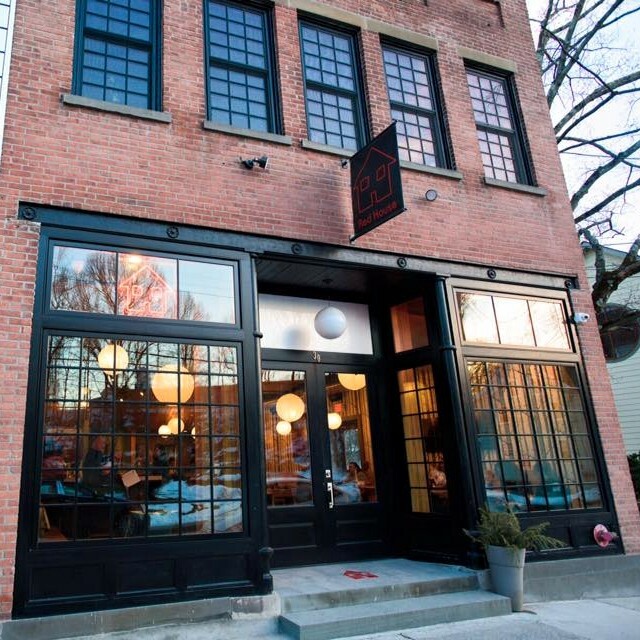 With so much to do and see, a trip to Ulster County is whatever you want it to be—a romantic getaway, a family vacation, a weekend retreat. Abundant lodging options range from quaint cabins and B&Bs to lavish spas and resorts. Copyright © 2017 Ulster County Tourism. All rights reserved. ← Library looking for craft and sewing donations!